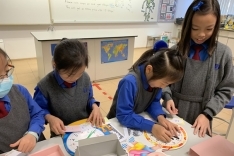 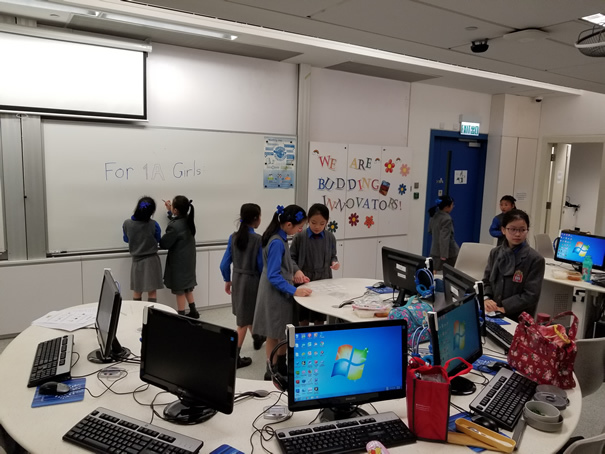 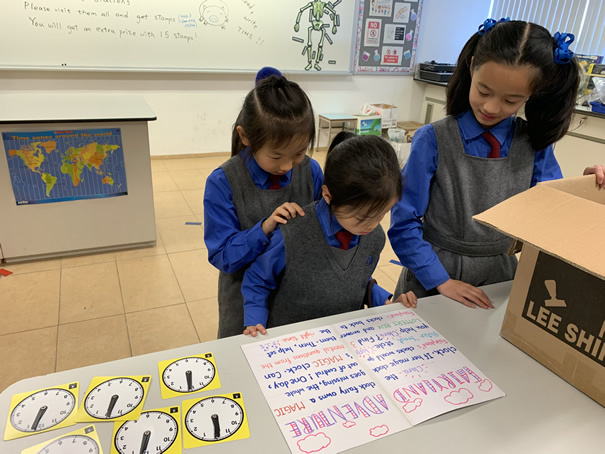 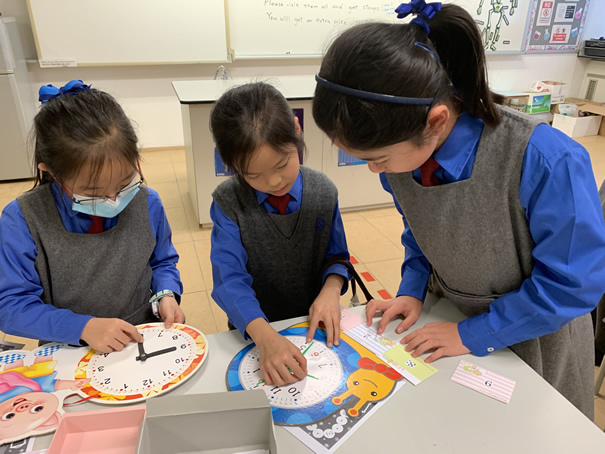 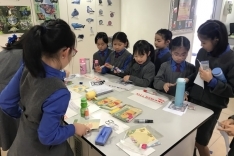 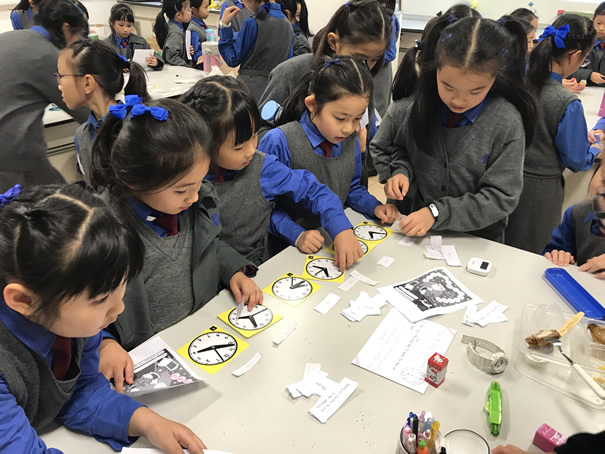 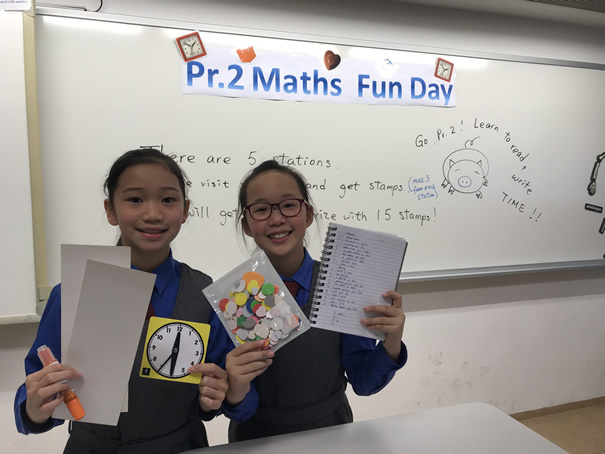 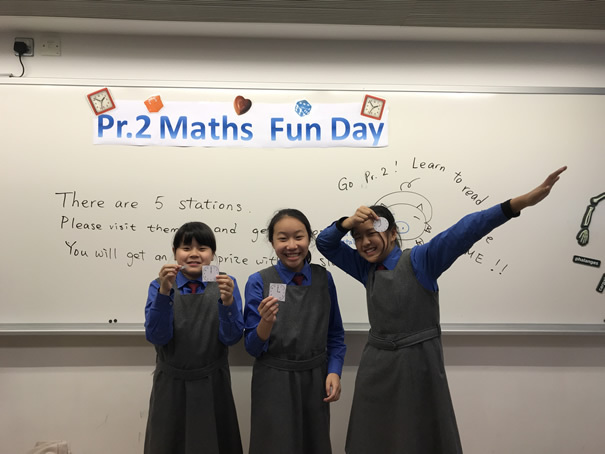 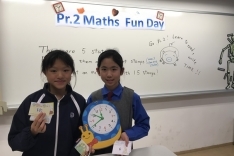 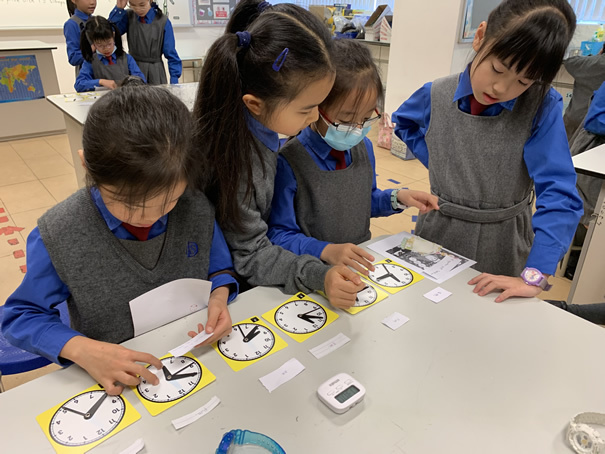 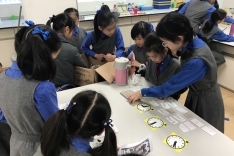 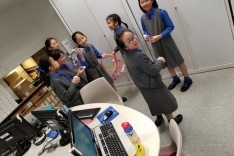 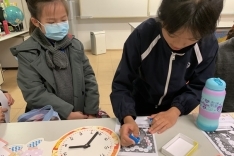 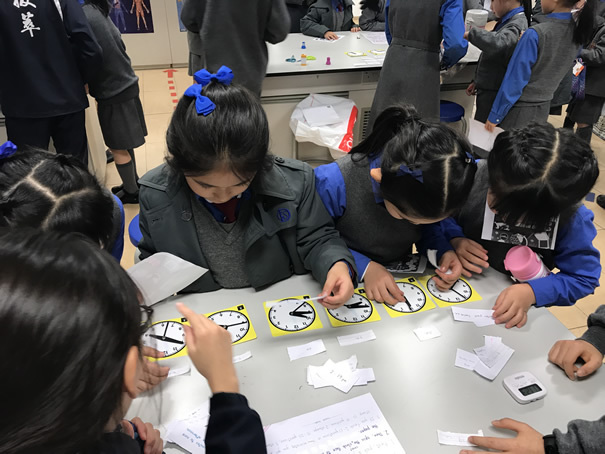 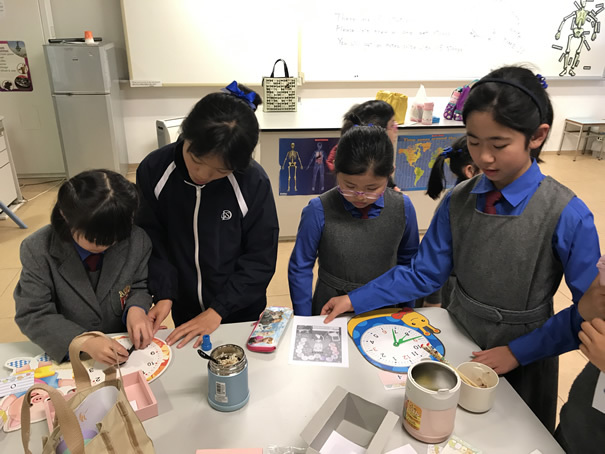 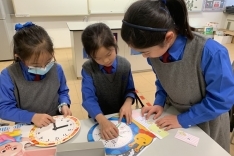 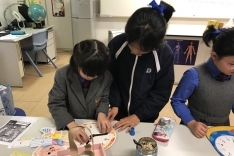 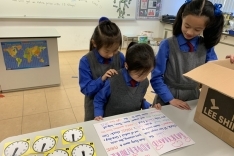 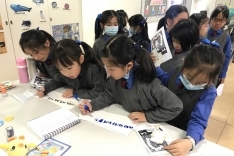 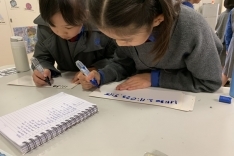 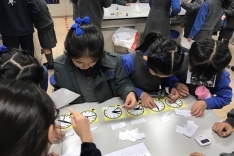 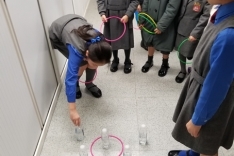 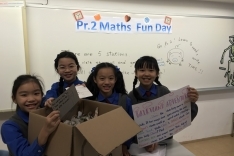 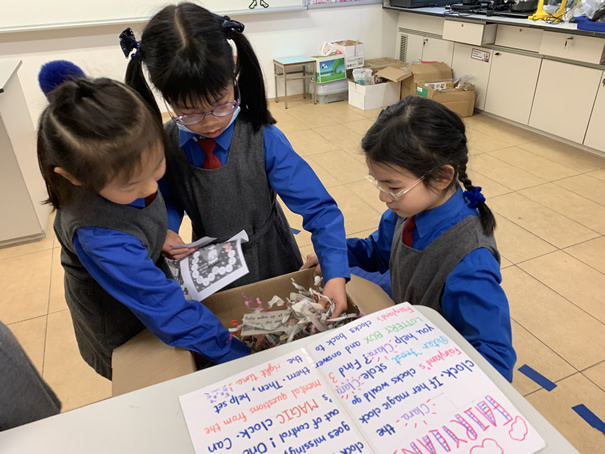 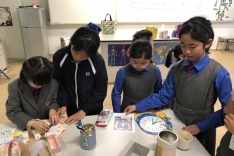 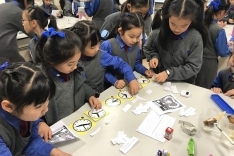 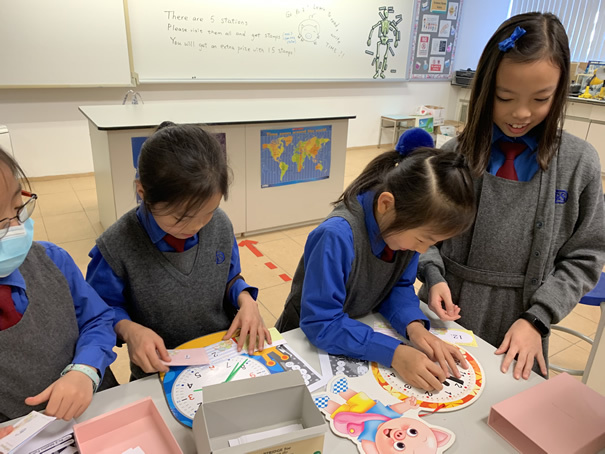 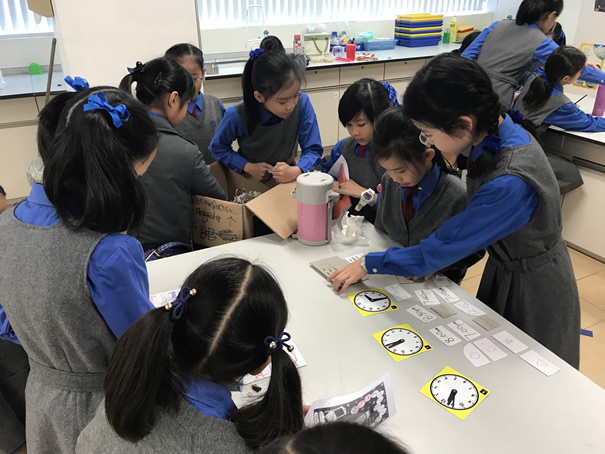 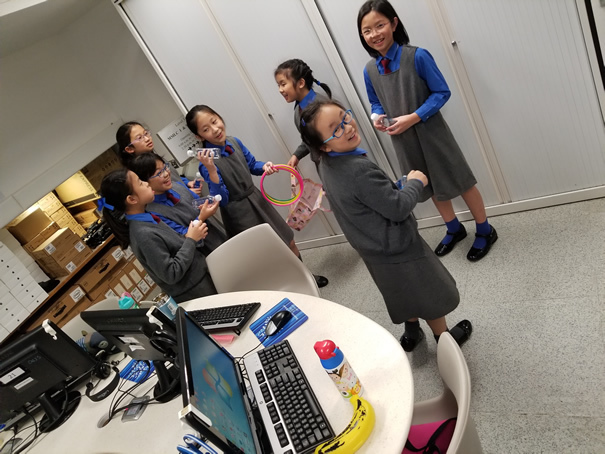 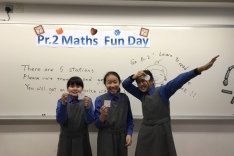 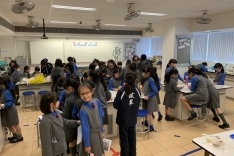 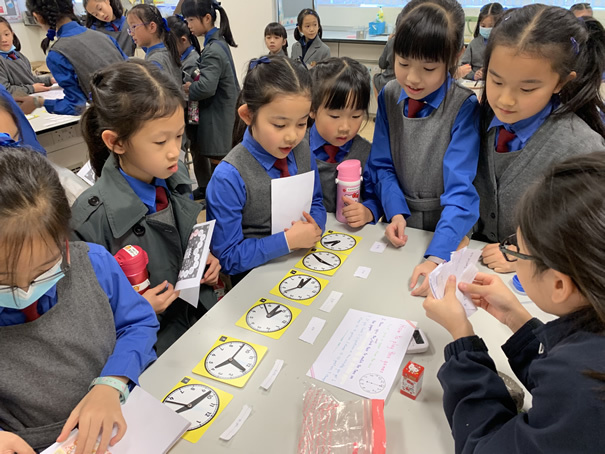 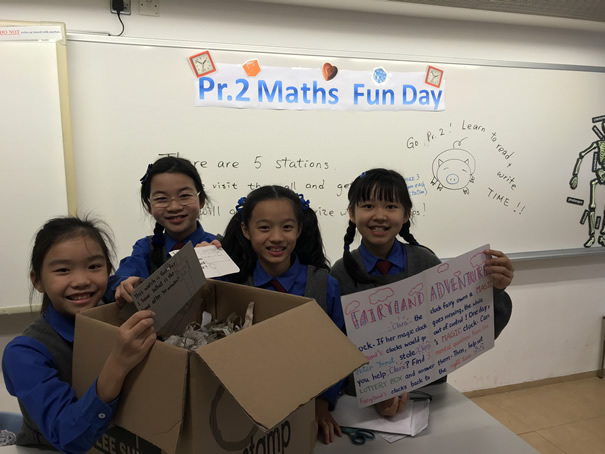 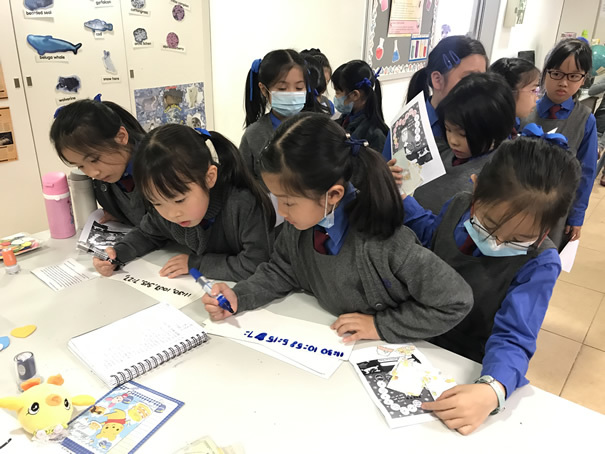 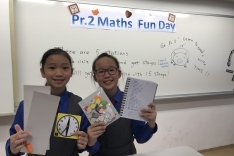 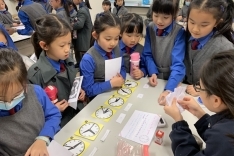 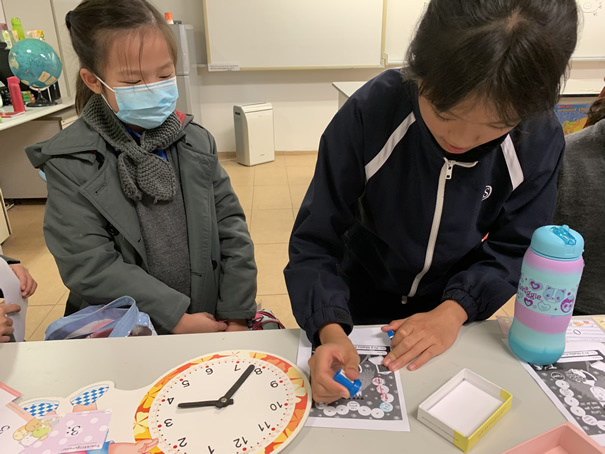 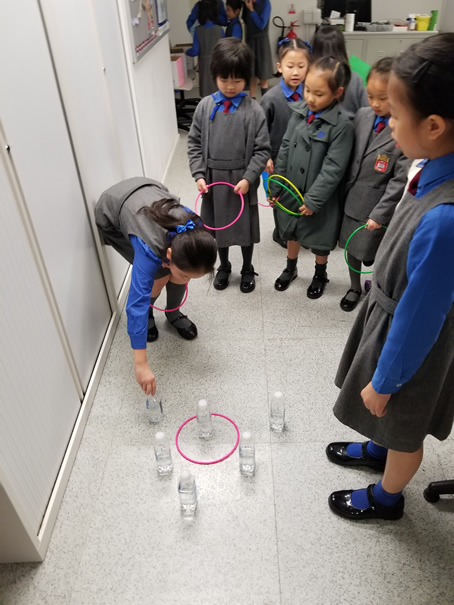 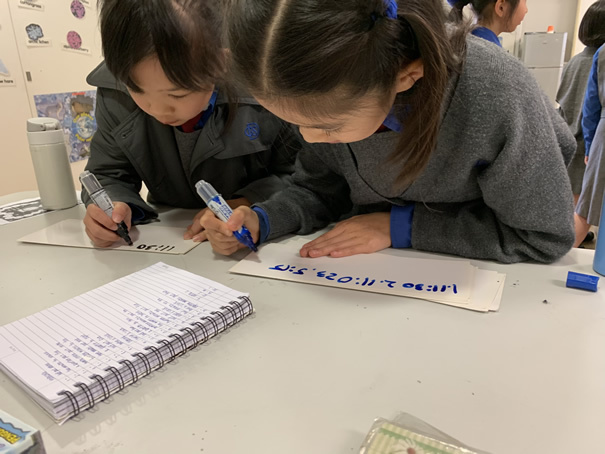 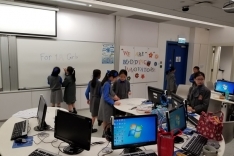 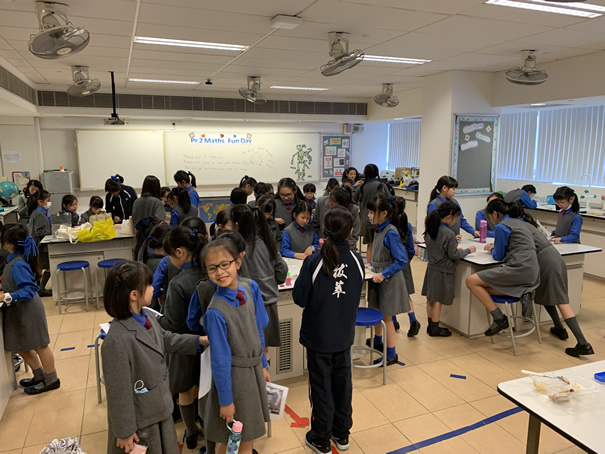 To encourage reflection and further learning, a Mathematics Club is organized for pupils in primary four to six. 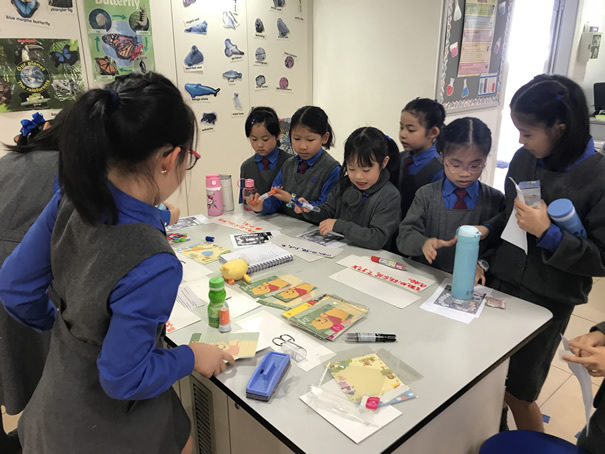 Different activities are arranged to stimulate creative thinking, using simple resources such as toothpicks and plasticine. 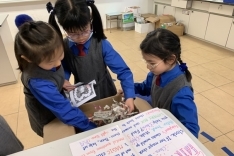 Children are also taught money sense, visiting a supermarket to purchase an assortment of fruits whilst determining value for money. 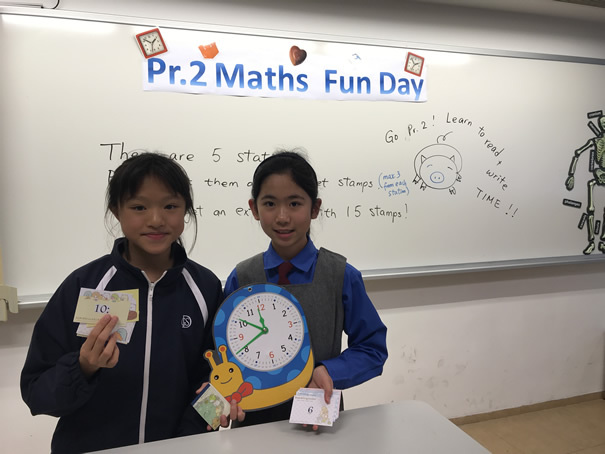 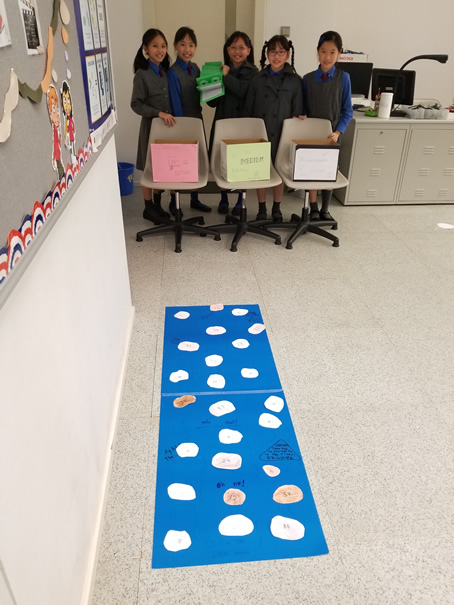 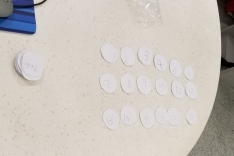 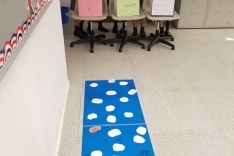 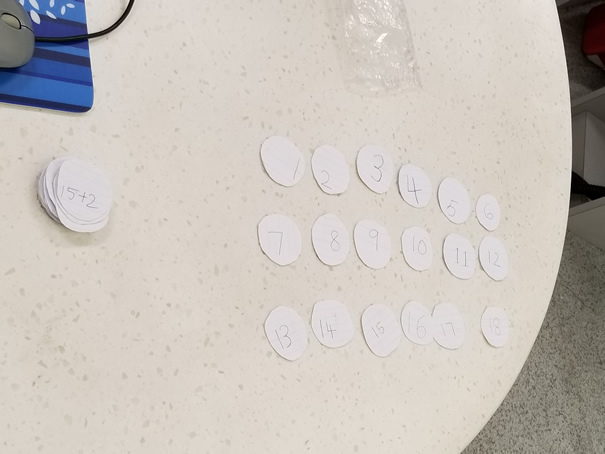 Through activities such as this, children are empowered and are able to realize how mathematics affects them in daily life.